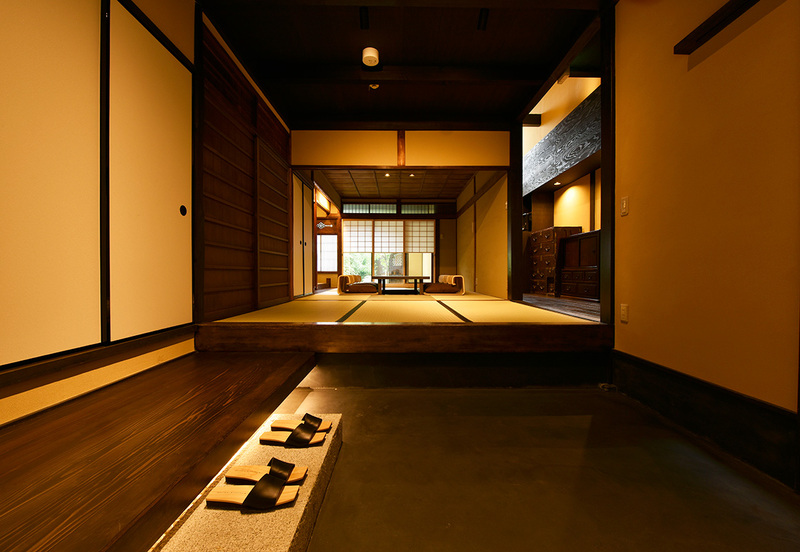 We would like to reccommend you to touch and feel the old pillars and door when you visit us. 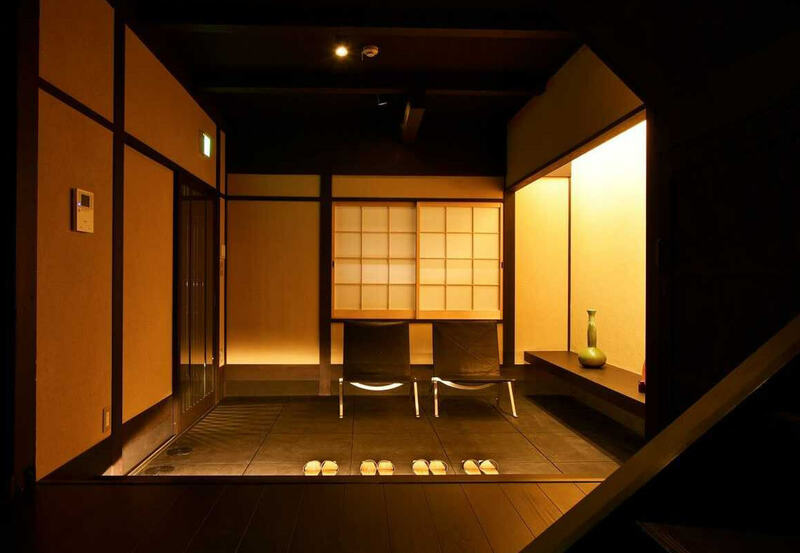 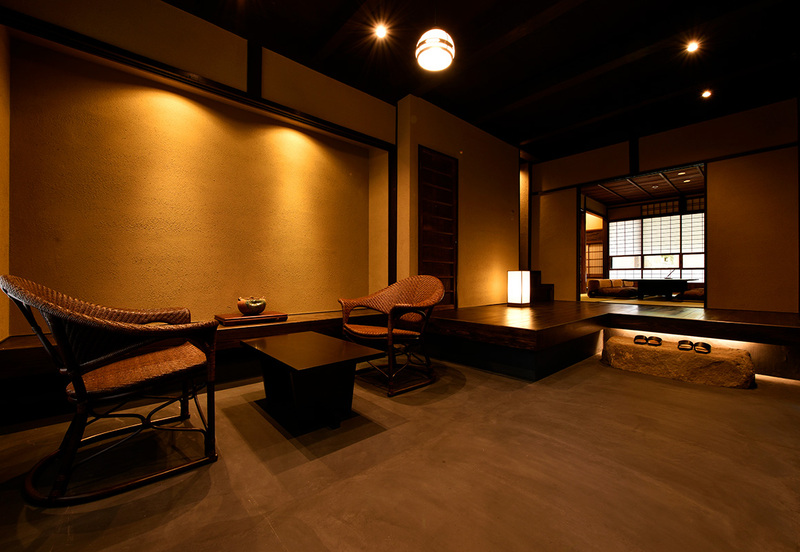 Japanese townhouse which have supported local residence across generations is brought back as Kuraya Japanese townhouse. 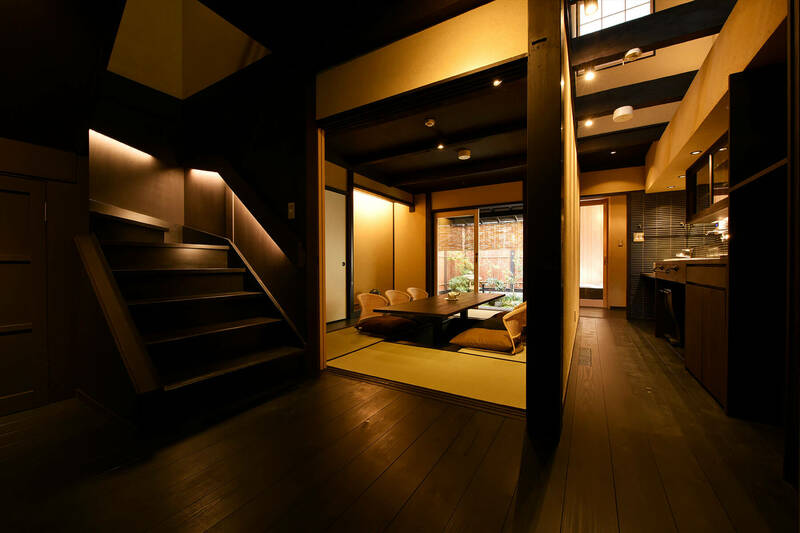 From "Tsuboniwa" which is Japanese inner garden with sun light and wind, from "Hibukuro" which is fire box in traditional Japanese lantern, and from the space which configure Japanese townhouse, you will be able to see the wisdom of Kyoto people who established city's culture. 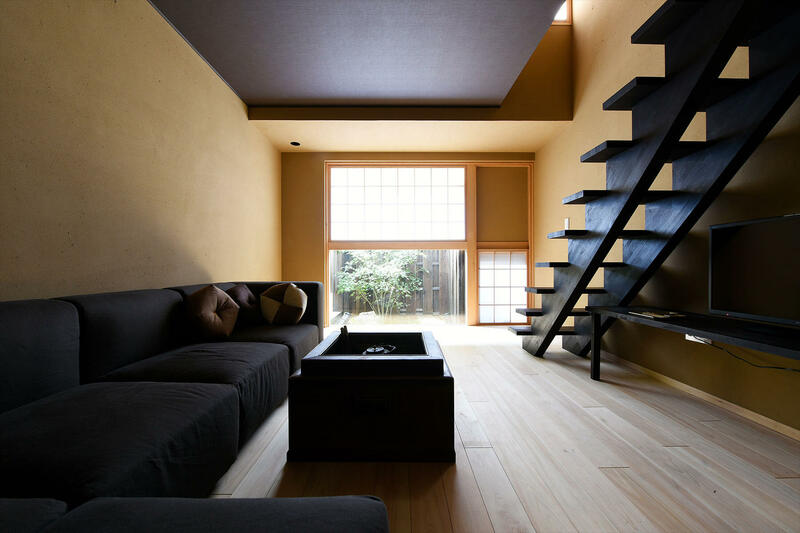 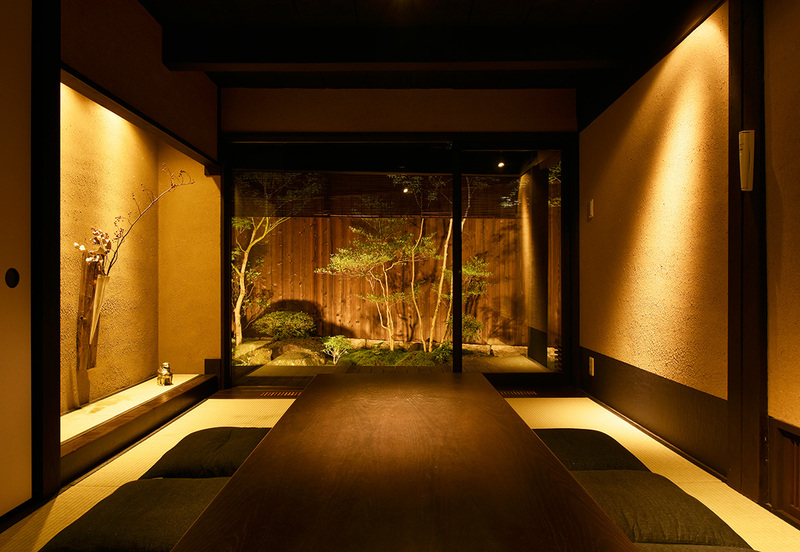 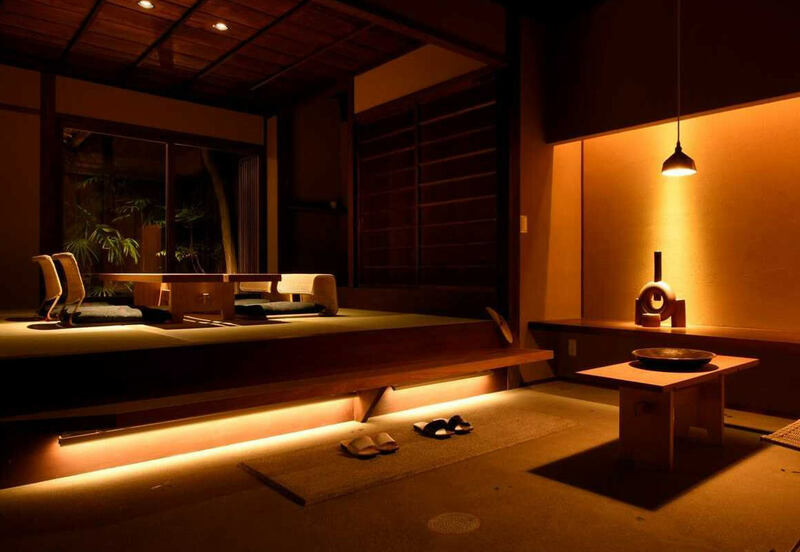 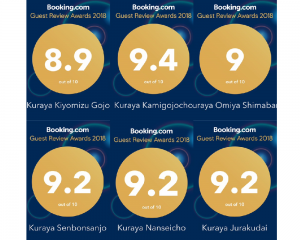 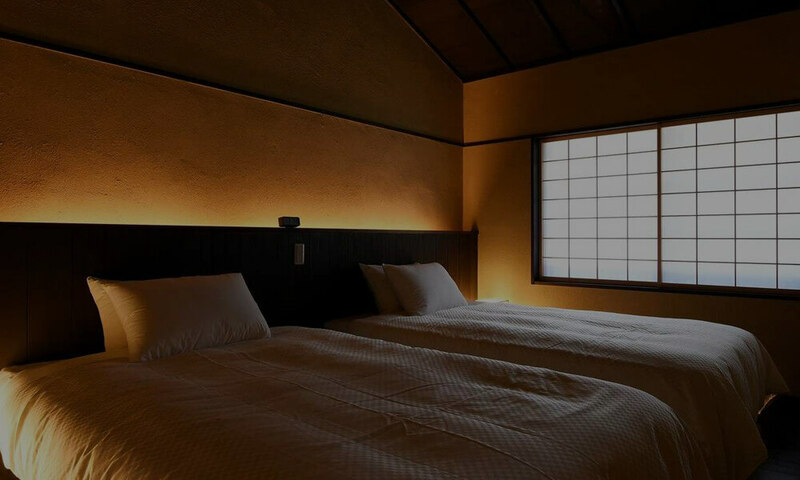 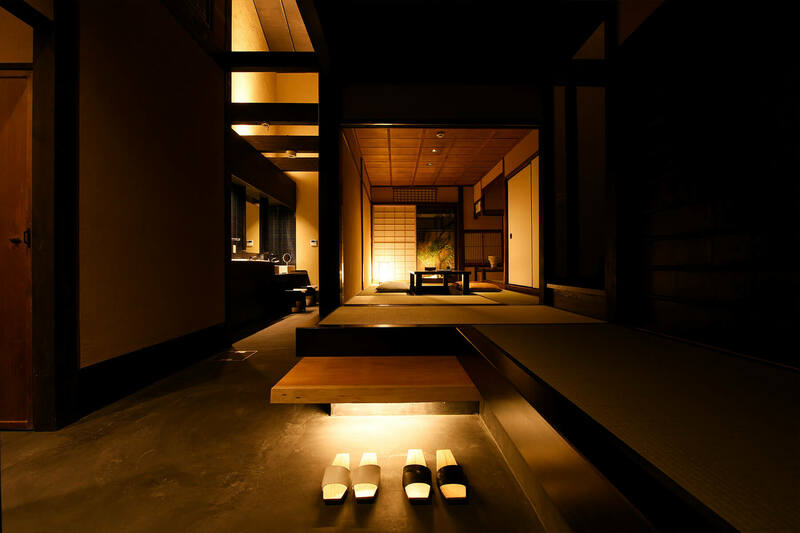 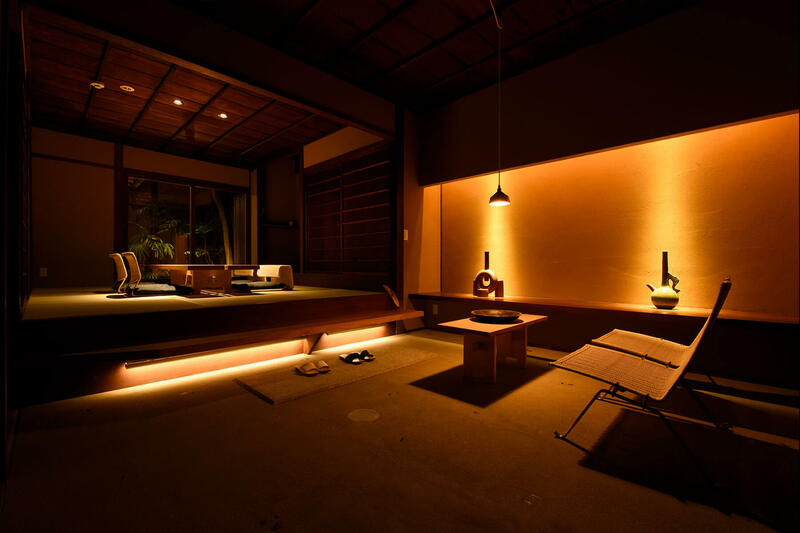 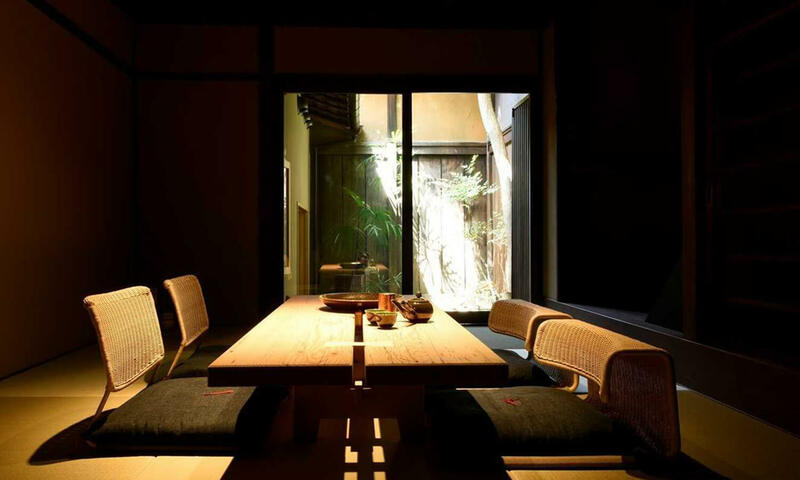 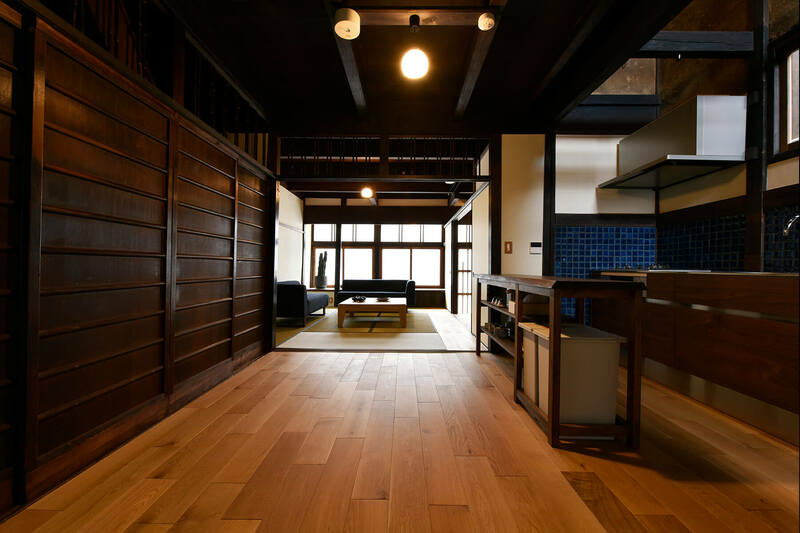 Kuraya's mission is to keep our Kyoto culture by reccommended new style of Japanese townhouse which can fuse our current lifestyle and tradition. 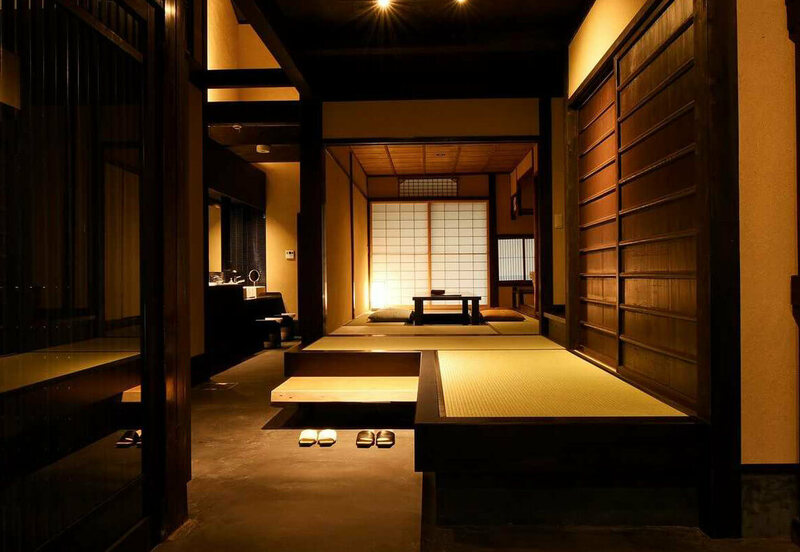 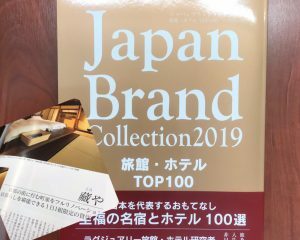 We would like to provide you priceless experience of Japanese "living".